An amazing After Action Report by Peabody, with some of the best 15mm SCI-FI Terrain, buildings, miniatures and layout I have seen. Peabody Here! 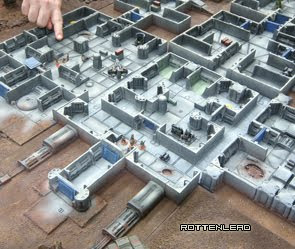 : Gruntz 15mm After Action Report: "Chris from the Trumpeters Society dropped by the other day to play Gruntz . We cooked-up a patrol scenario featuring a mid-tech force tryi..."
Love the look and feel of this game and sounds like fun! Is there going to be a hard copy of Gruntz??? I'm not keen on PDF rules! 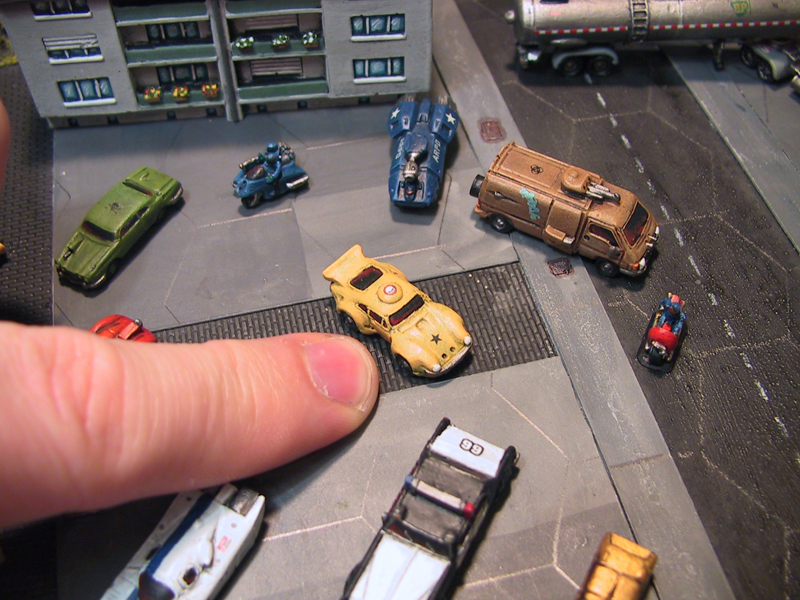 I can only ever hope that my fledgling sci-fi project will end up looking like this game! Love those fliers! They from battlestar? Hard copy coming at the beginning of August.